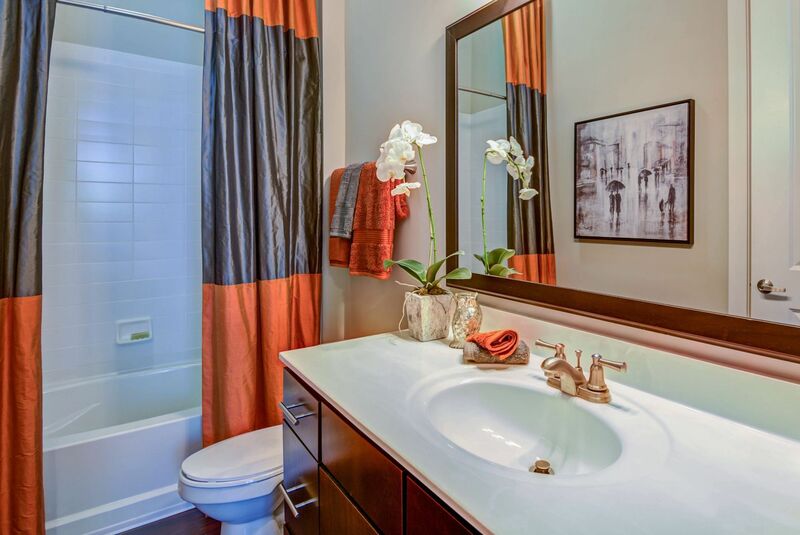 The stunning images in the photo gallery speak for themselves. 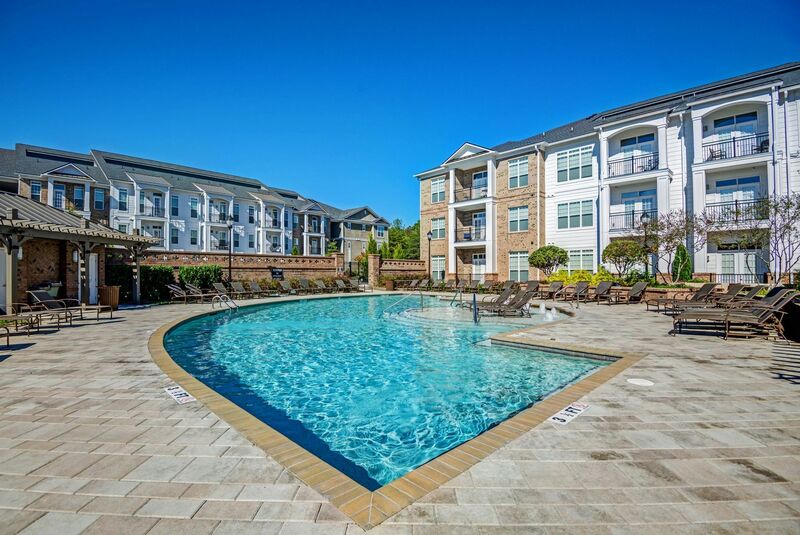 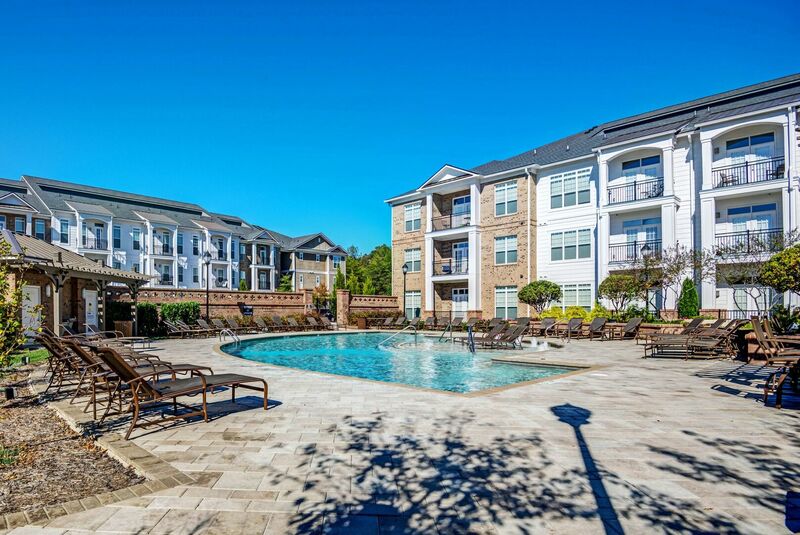 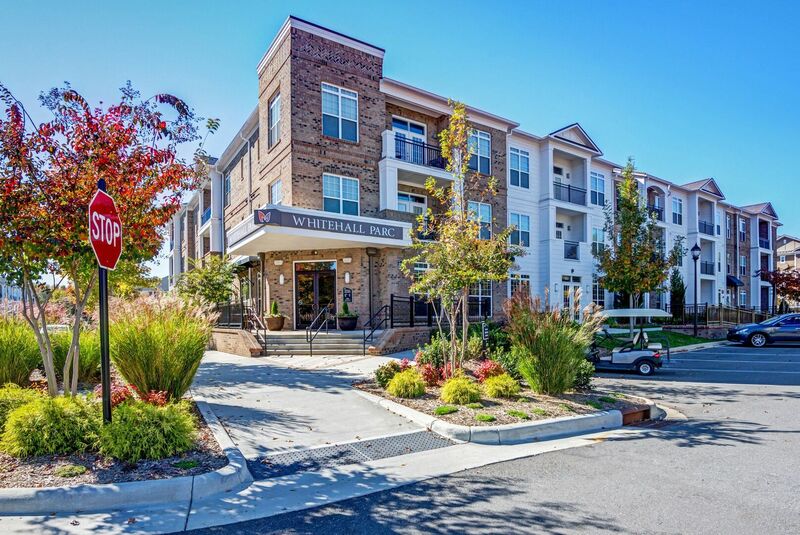 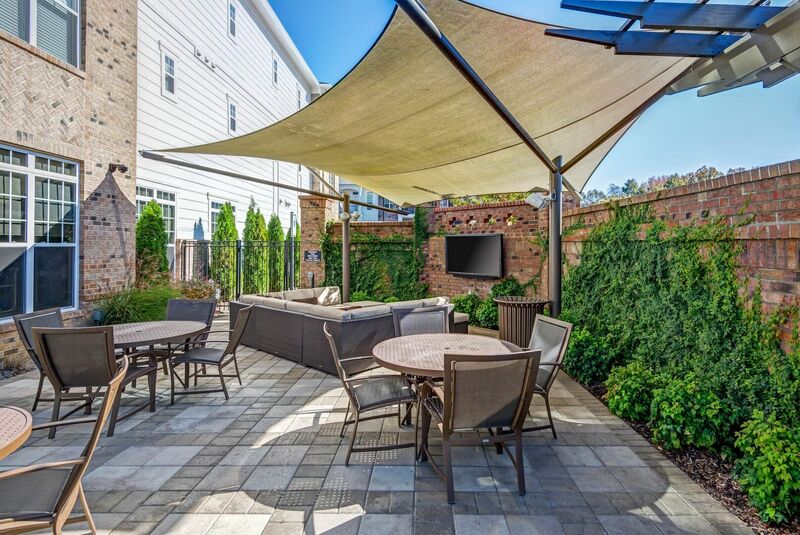 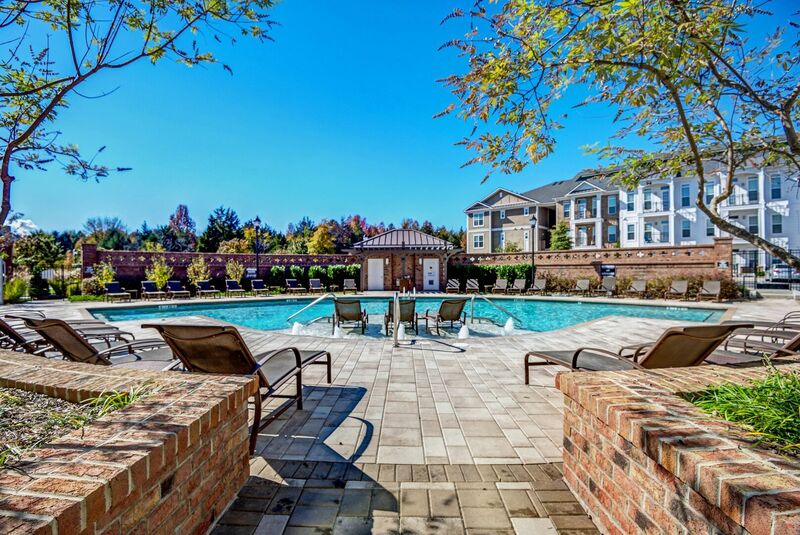 Impeccably manicured landscaping surrounds the resort-style common areas found at Whitehall Parc in the Steele Creek area of south Charlotte, NC. 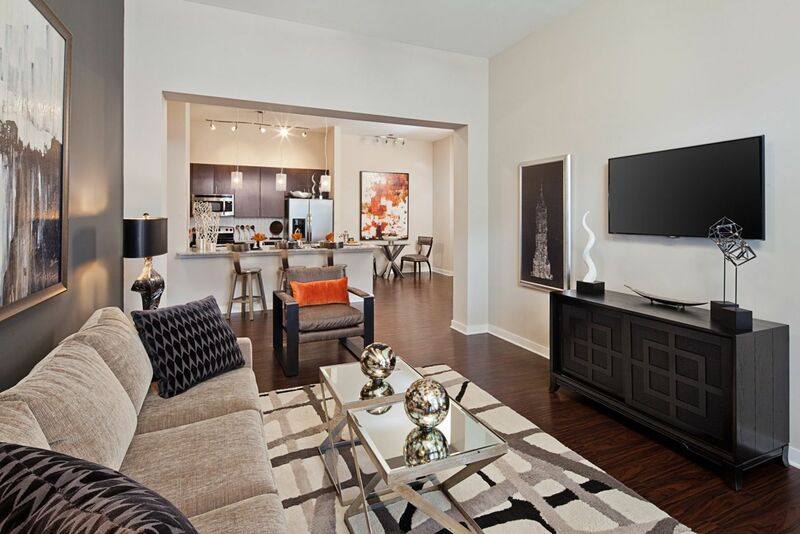 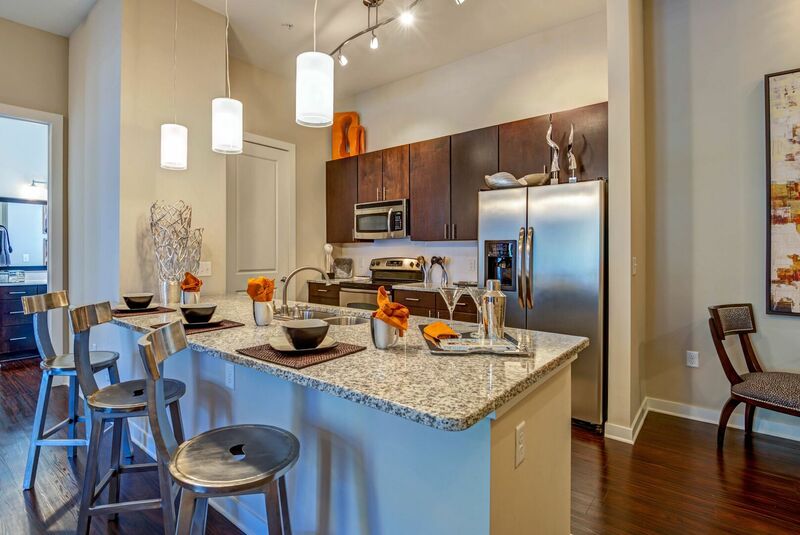 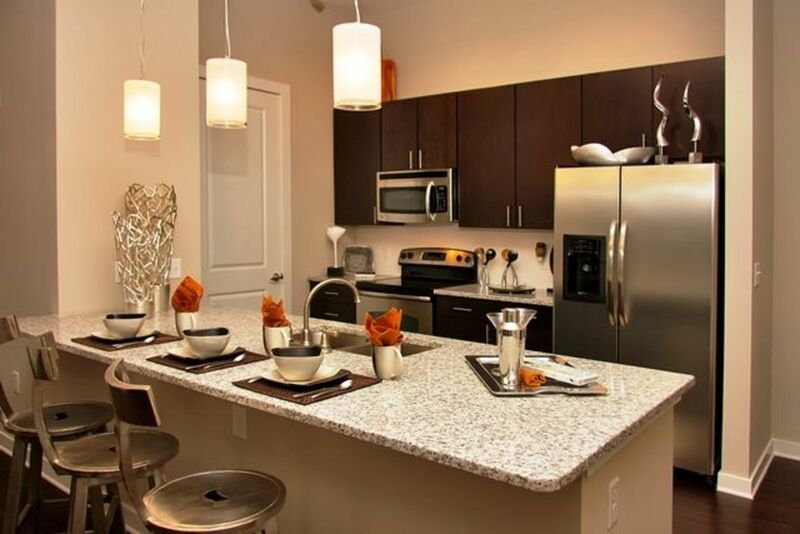 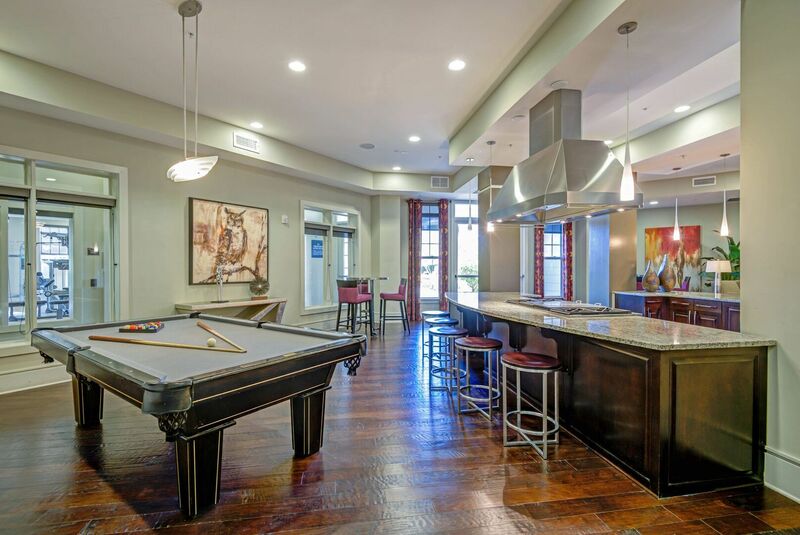 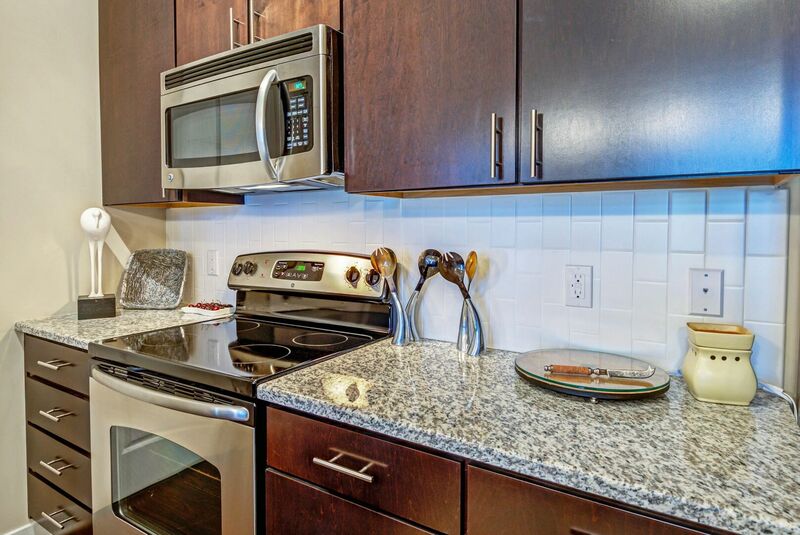 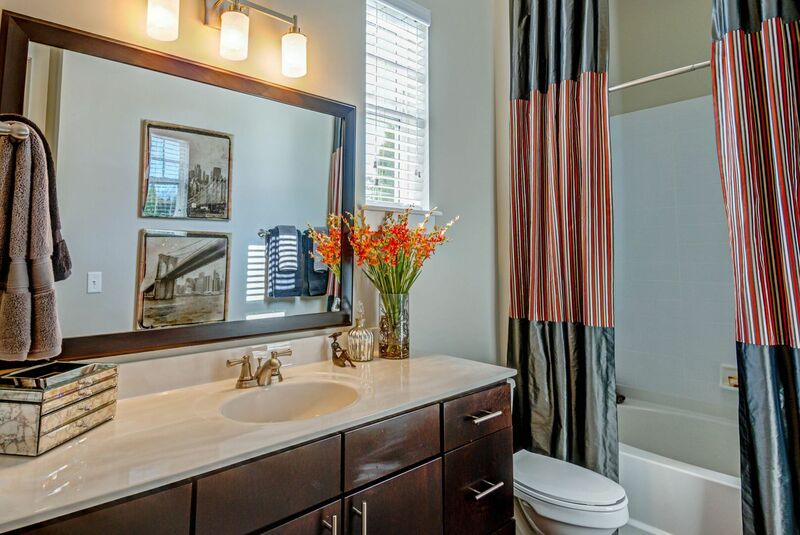 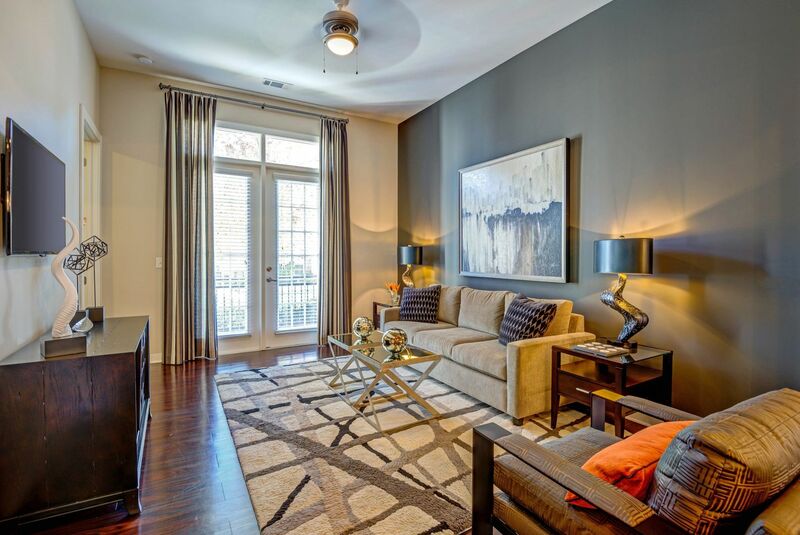 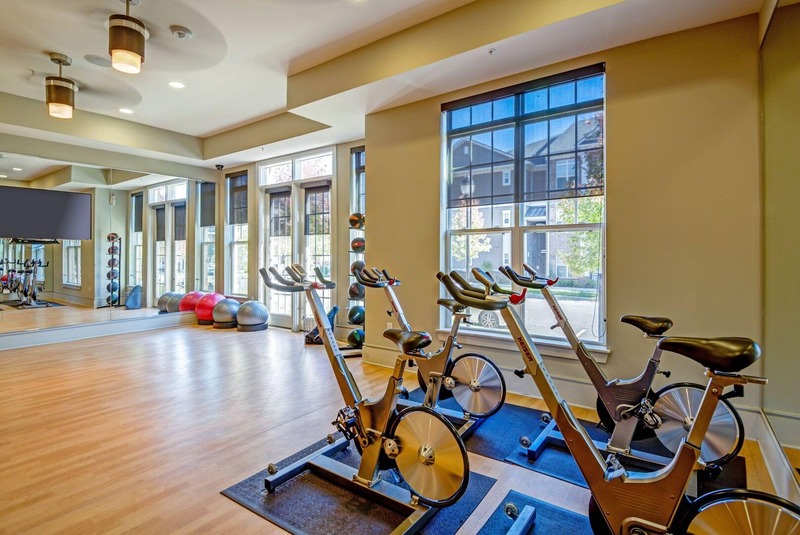 The modern apartments have the designer touches you expect, including gourmet kitchens with granite countertops. 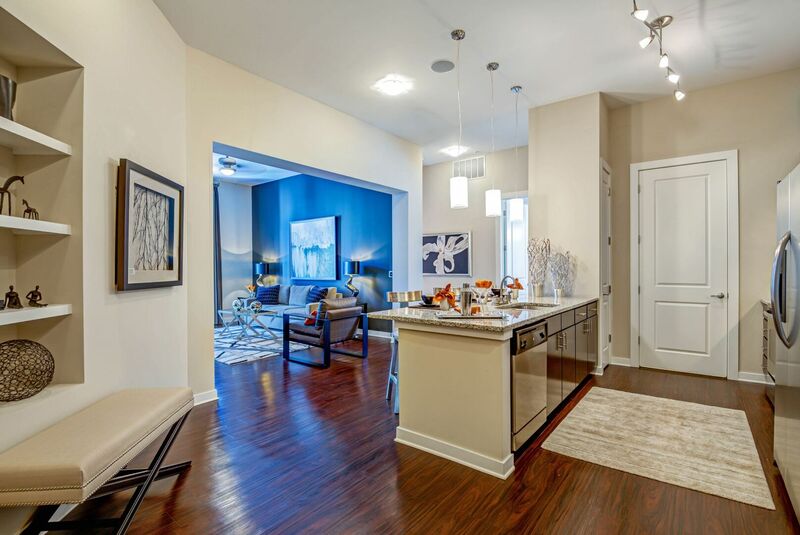 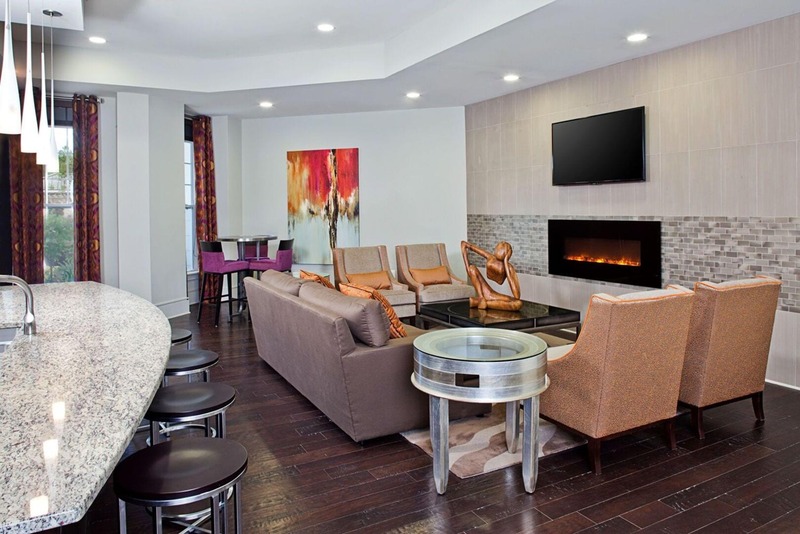 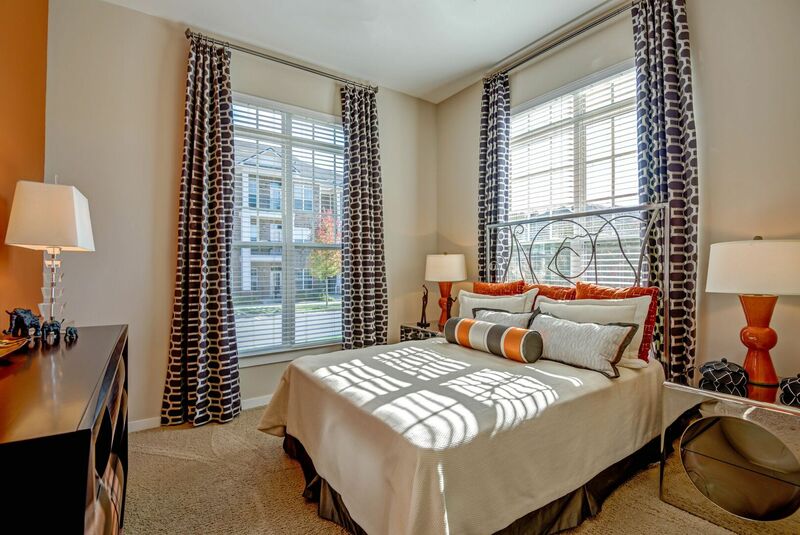 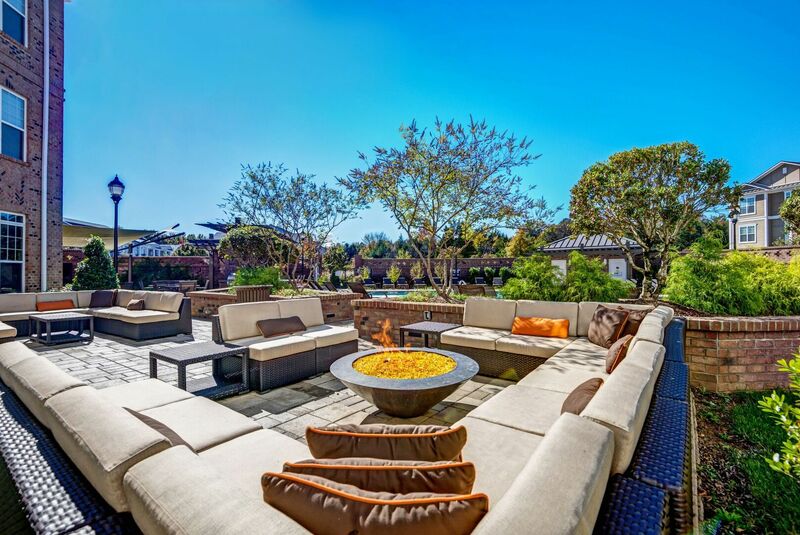 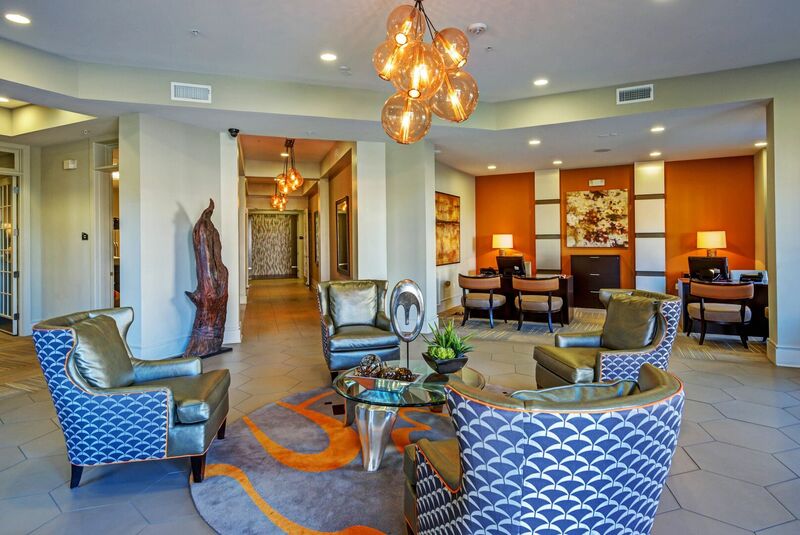 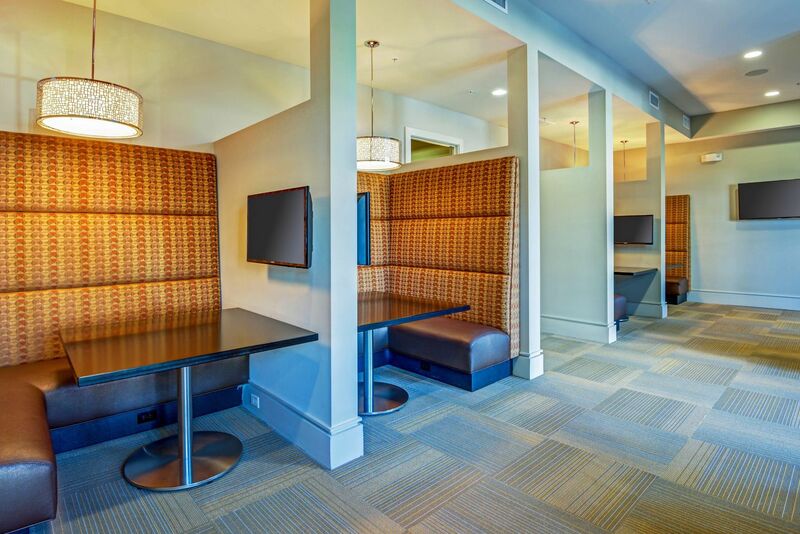 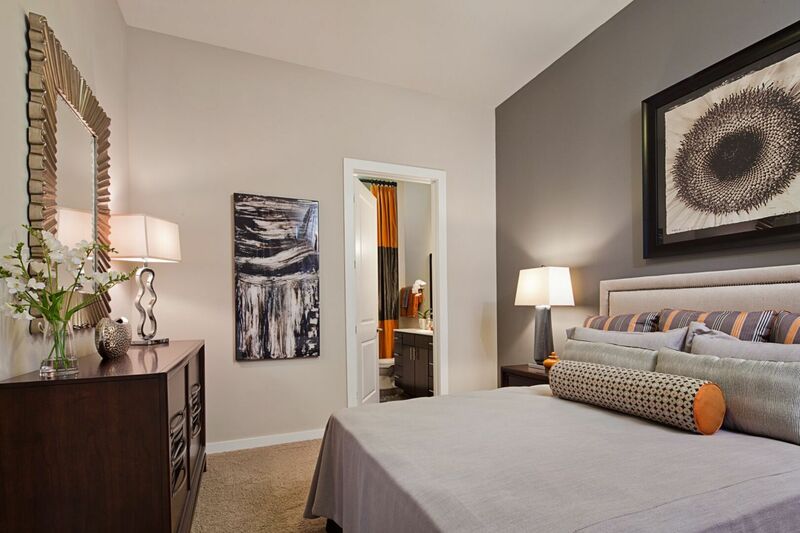 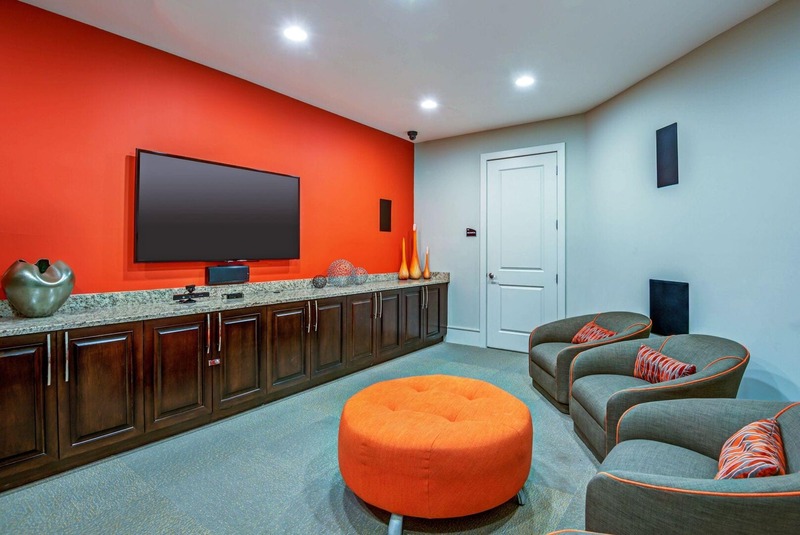 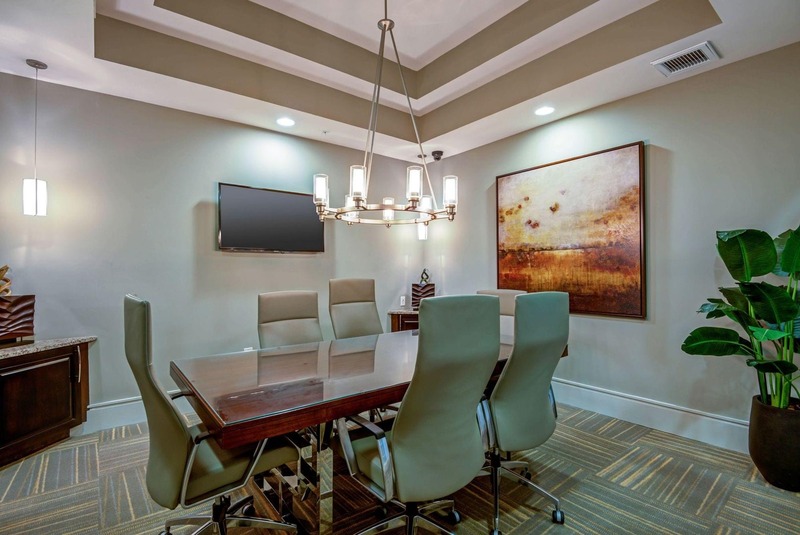 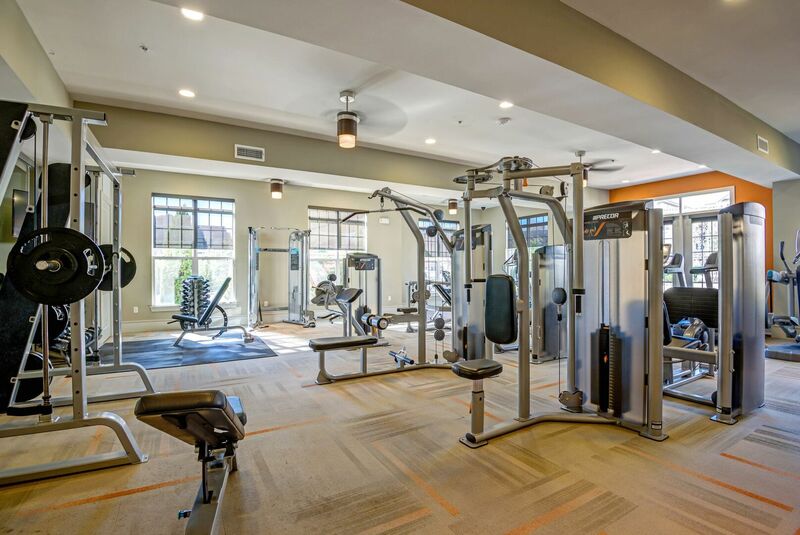 Schedule a tour of this contemporary community today.